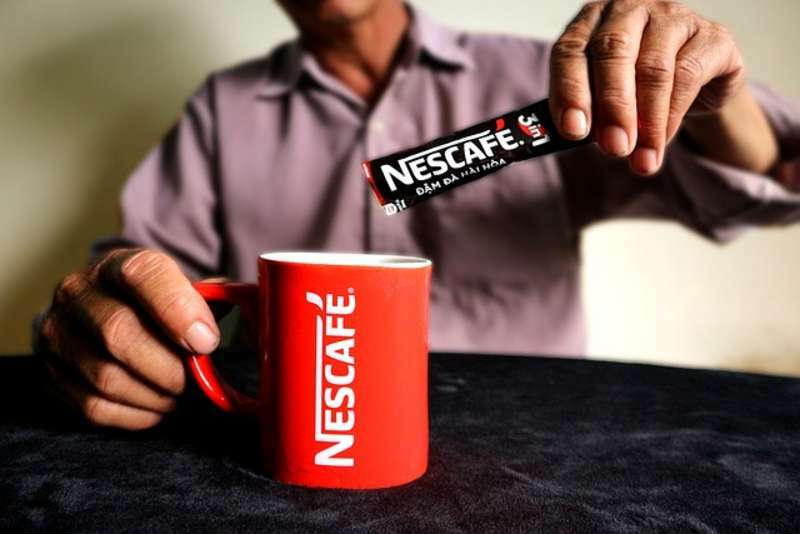 Nescafé was ranked third among the top 100 megabrands and topped the hot drinks brand category. The overall ranking moved up from fourth in previous years. The global market research company, Euromonitor International, unveiled the top 100 megabrands disclosing the world’s leading Fast-Moving Consumer Goods brands classified by retail sales value. Euromonitor reported Nescafé's total retail sales value between 10 and 15 billion USD in 2017 with Asia Pacific being the leading region for Nescafé's retail sales. Japan remains among Nescafé's top countries for hot drink sales, driven by consumer lifestyles and the wide availability of instant coffee in multiple packaging formats (glass jar, refill cartridge and sachet). Nescafé, the world’s first soluble coffee with a unique heritage, was launched 80 years ago. It is sold in 190 countries with ¼ penetration worldwide. The brand continues to capture new trends, making it relevant to changing needs and preferences.